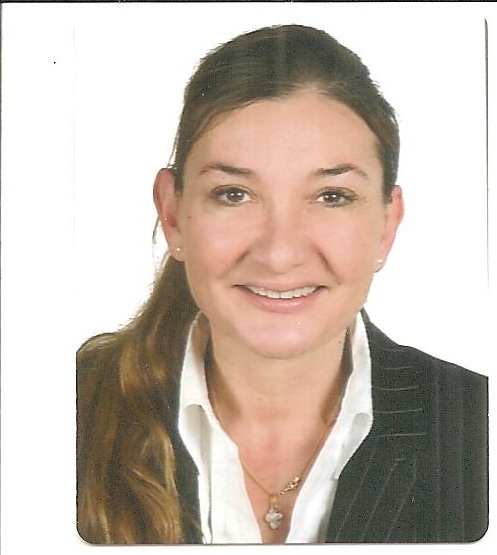 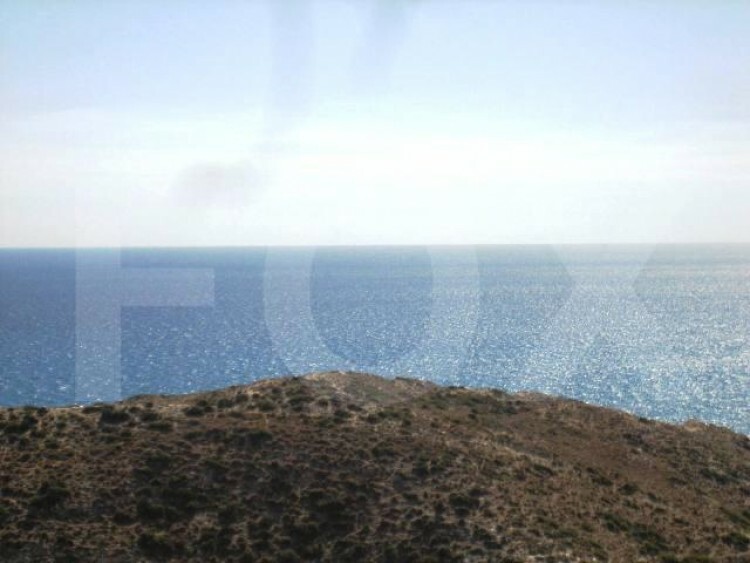 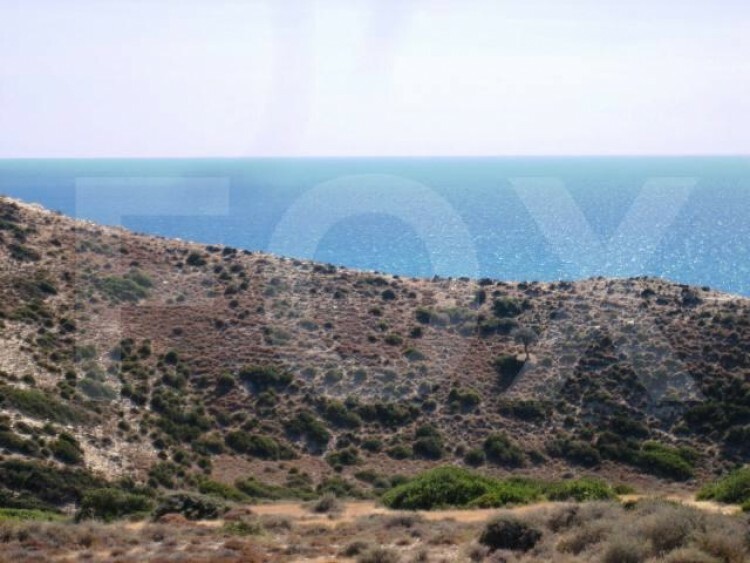 A large piece of land comprising 113.000sq.m is for sale. 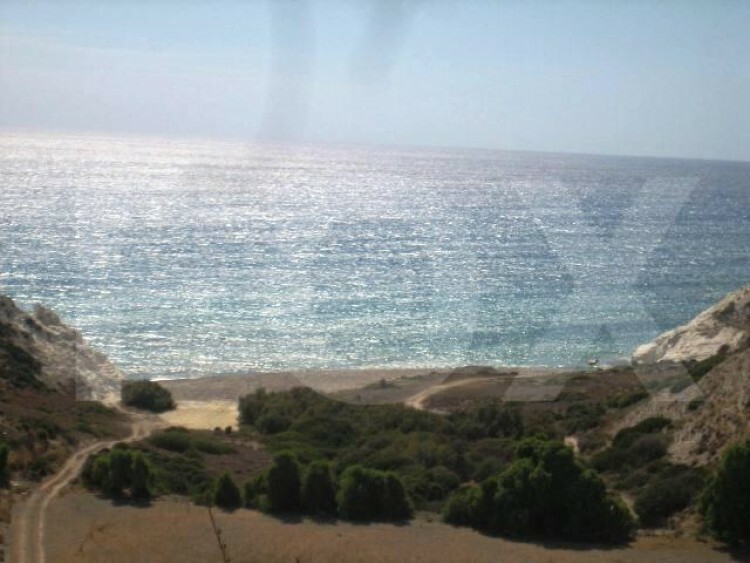 The land is only 90m form the sea shore and enjoys an excellent, panoramic and unobstructed view to the sea. 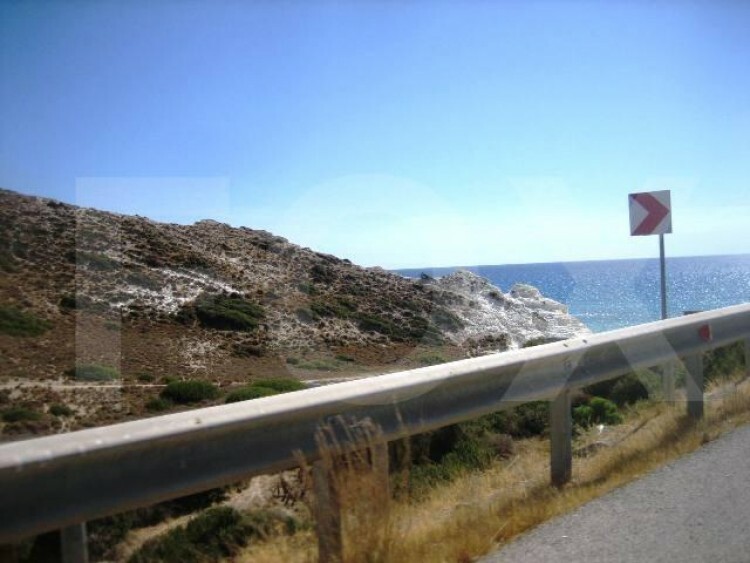 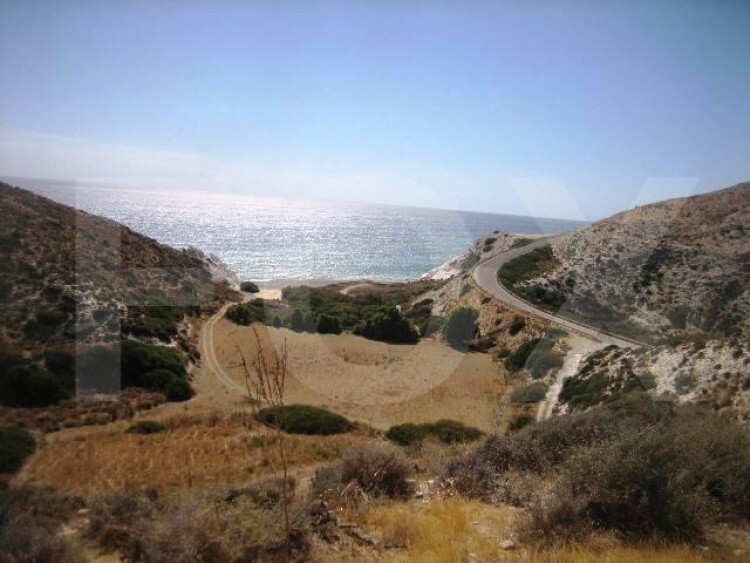 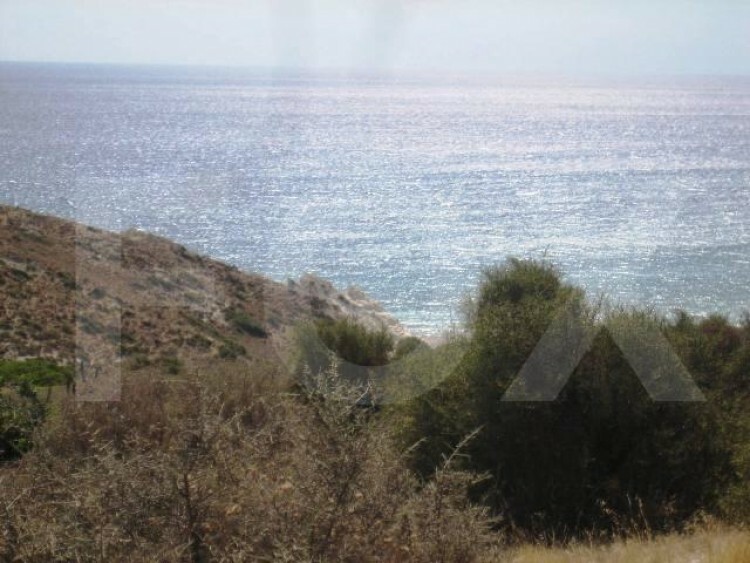 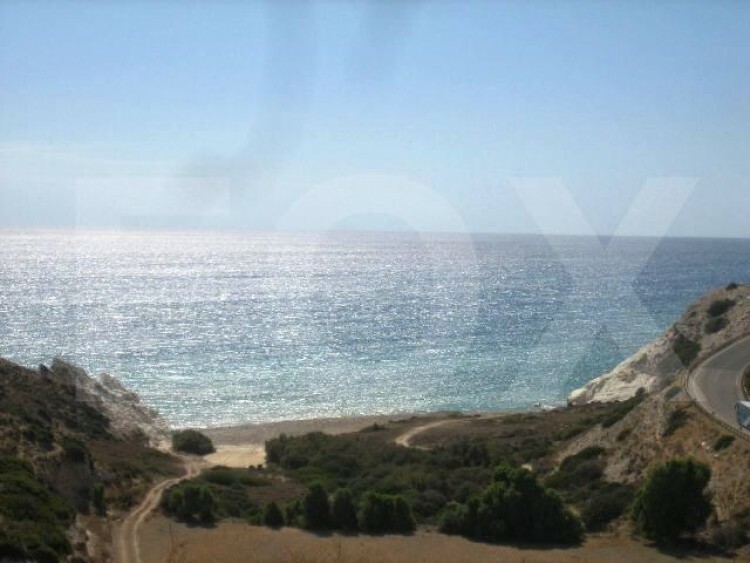 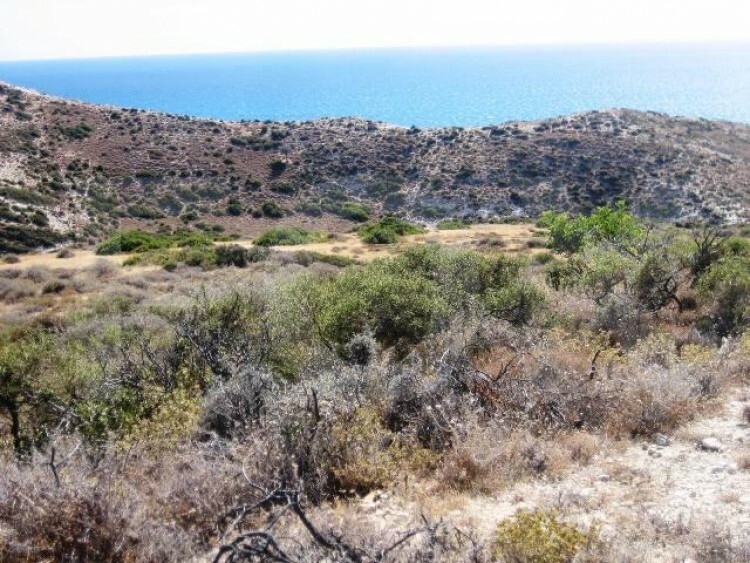 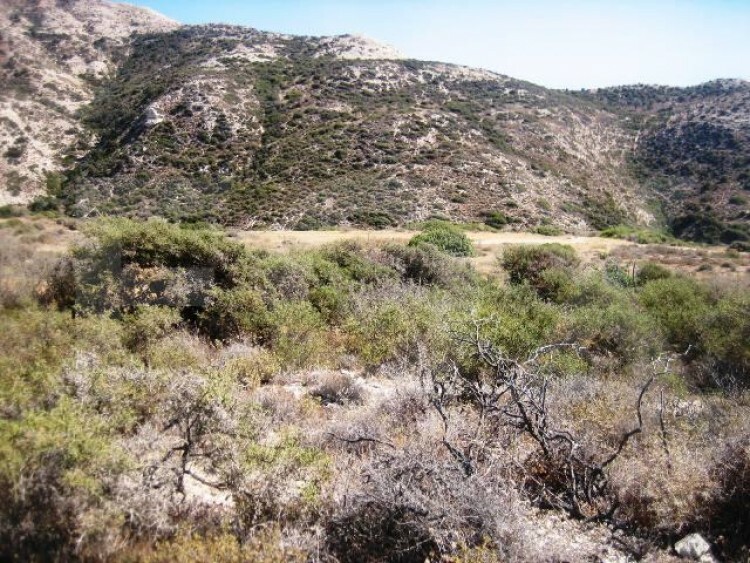 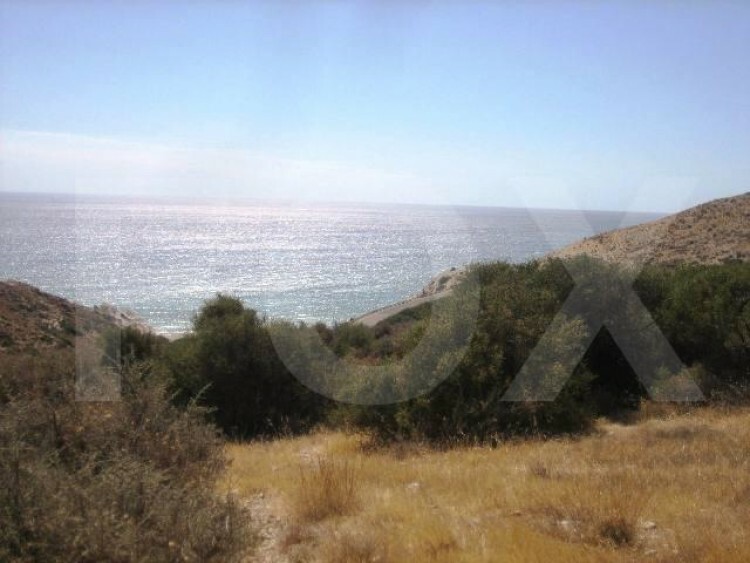 It fronts the old road of Limassol – Paphos with a frontage of 450m. 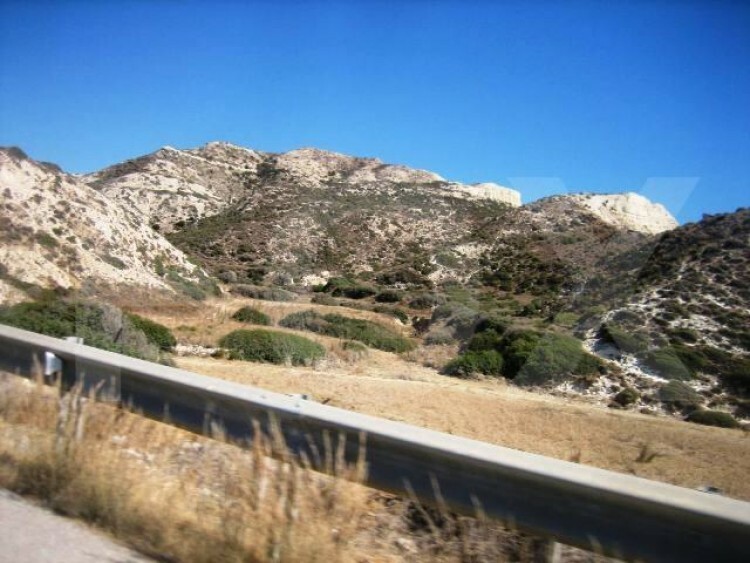 It is a south-west orientated land with a normal contour. 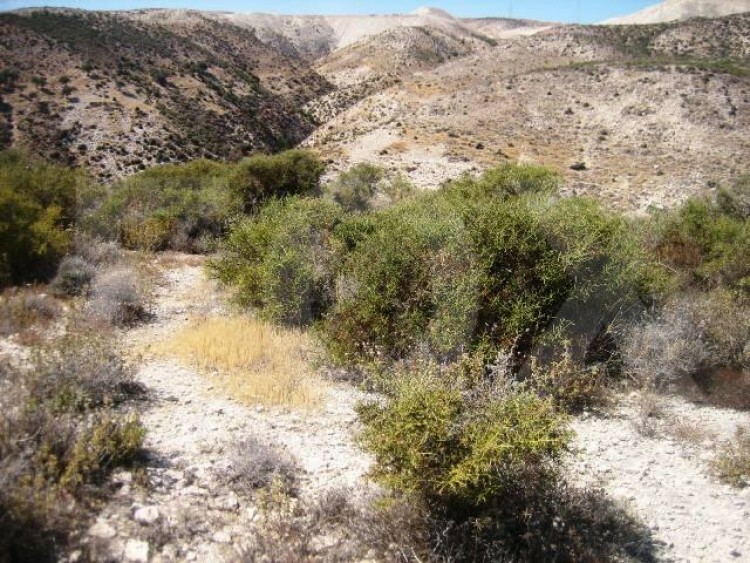 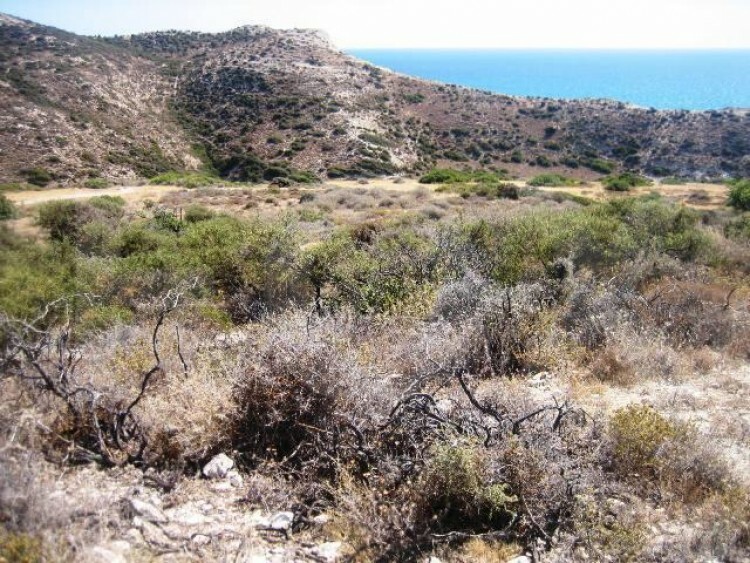 It is located between Limassol (25min) and Paphos (20min). 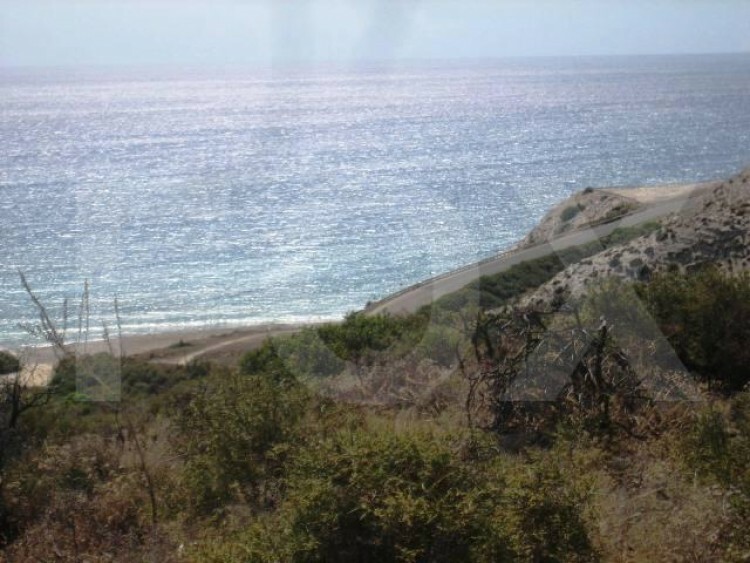 The distance to the airport of Paphos town in 10minutes. 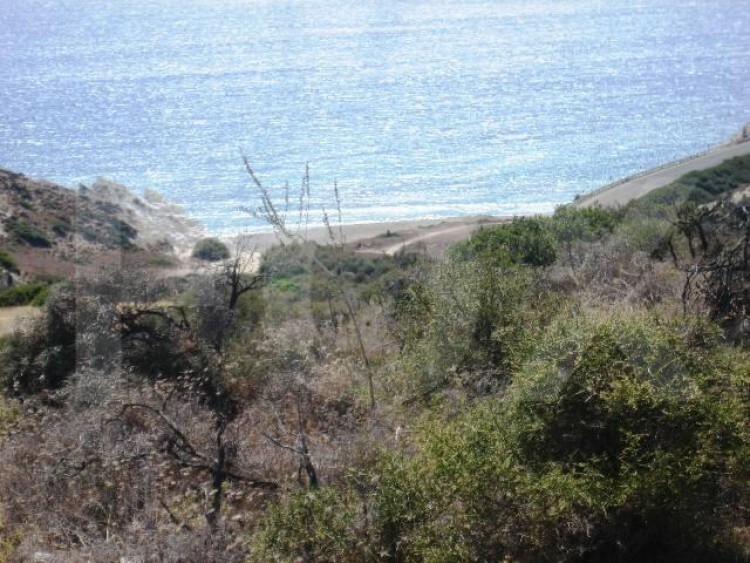 The mythical birth – place of Aphrodite is only 2km away whereas the famous Aphrodite’s Hills Golf resort in only 5 minutes by car. 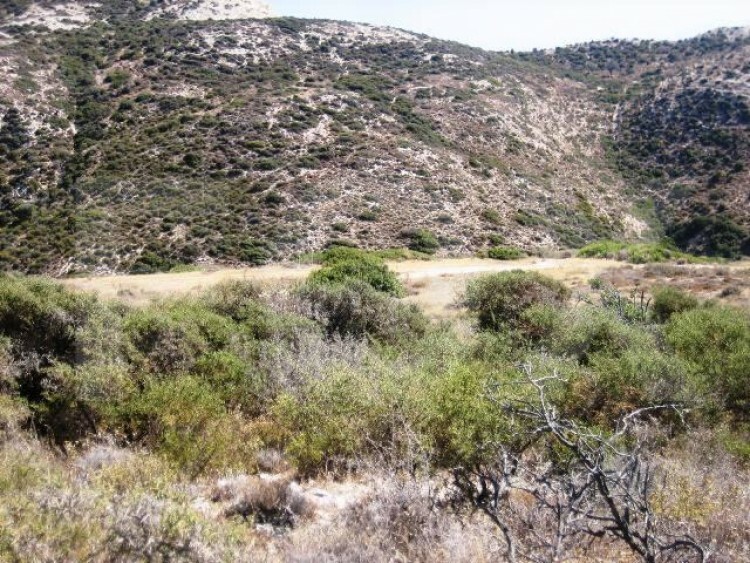 A property of its own class for a unique development opportunity. 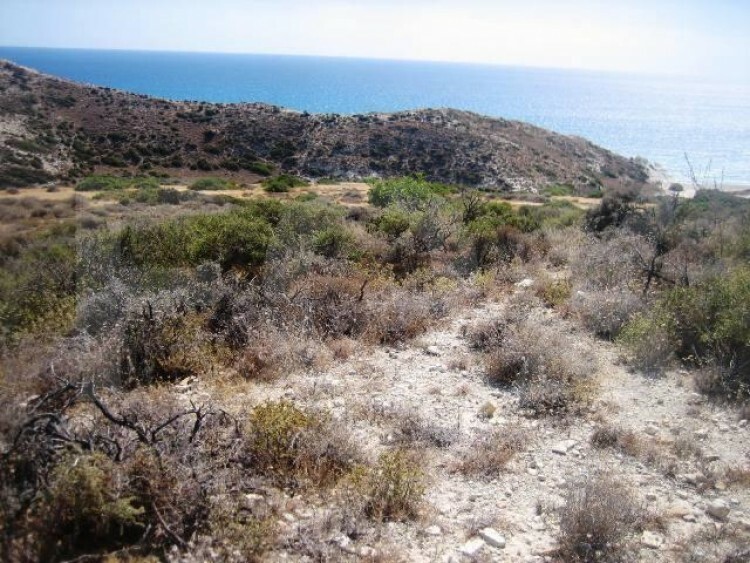 Options of Development: tourist villas, hotel, wellness and rehabilitation centre, casino, holiday park or other choices of development can be discussed.